In honor of the start of the mundial on June 14, the exhibition "Football goes to the East" opens at the Central Communication Museum. 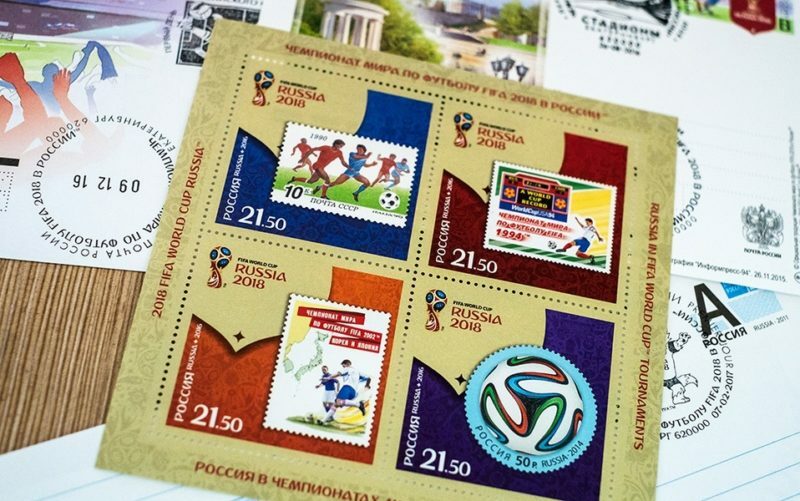 The exposition included all kinds of philatelic materials published in Russia for the 2018 World Cup. The most valuable of them are the original models of stamps, which exist in a single copy. Also, foreign brands of different years dedicated to the ball game, for example, the first one, released in Uruguay in 1924, will present to the audience. In addition to interesting exhibits, guests will find a play area.